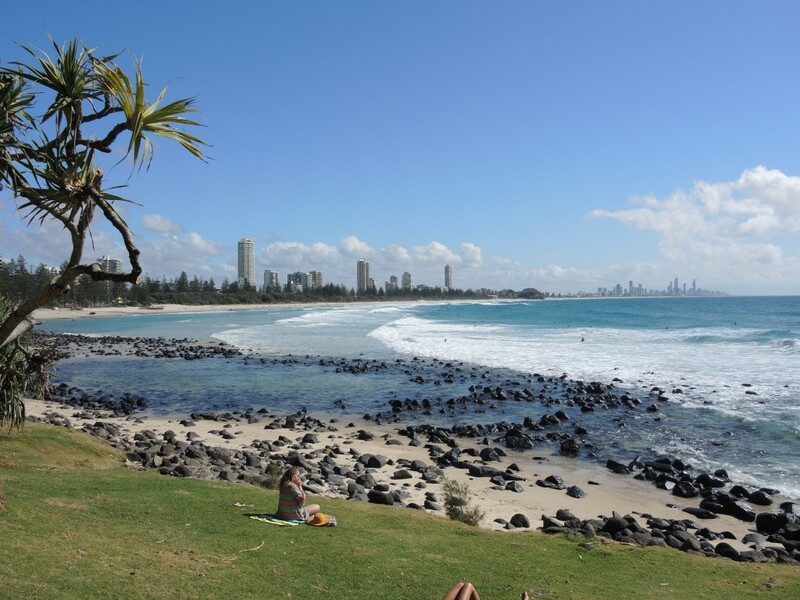 I have just returned from a five week holiday at Burleigh Heads on Queensland’s Gold Coast. It’s a terrific place for a holiday. It’s also a great place for writing inspiration. 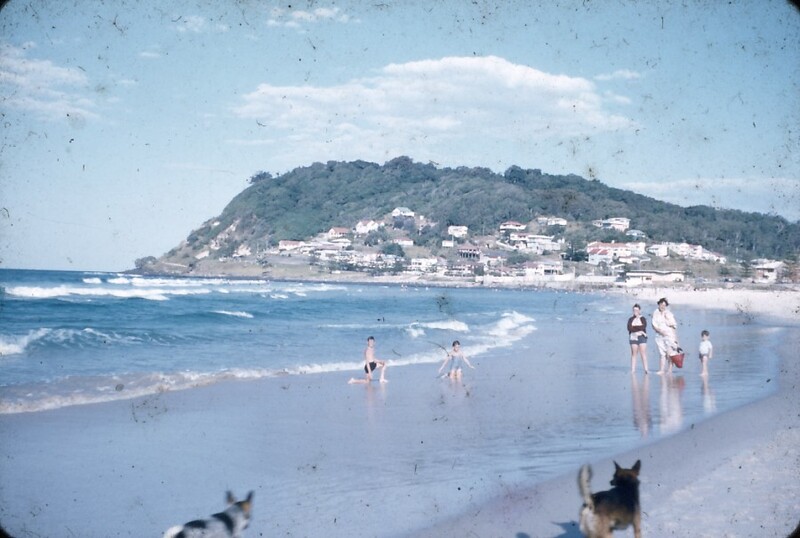 We had a unit on the headland overlooking the surf breaking against the rocks. 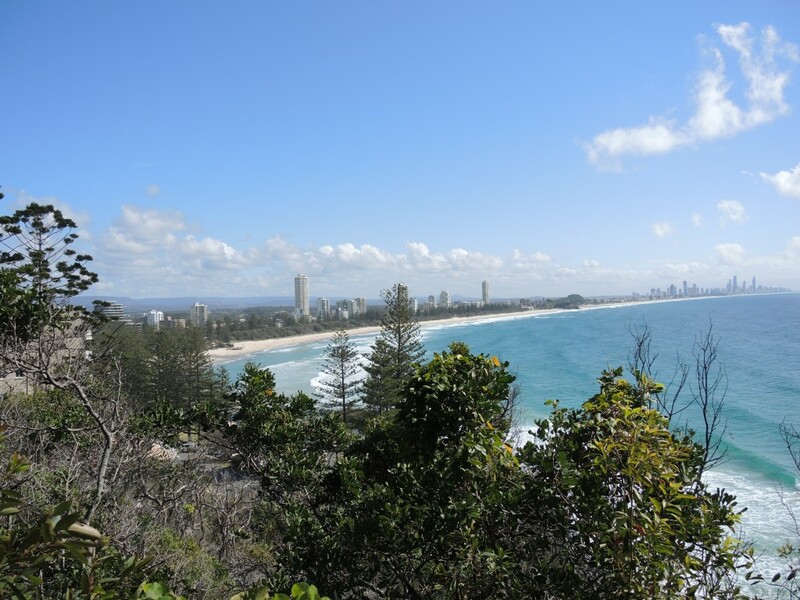 Further along was the beach that stretches mile or so to Little Burleigh. I rose early, listened to the news, and began writing by 8 am. At 10 am my wife and I listened to the Dutch news on SBS. Then we went for a 45 minute walk along the beach after which I continued writing. Each time I looked up there were the rocks, the blue water, the blue sky, and sometimes the board riders on their waves. The scene reminded me of my visit to Dickens’s house at Broadstairs. He had a writing alcove on the staircase landing which overlooked the sea – The English Channel. 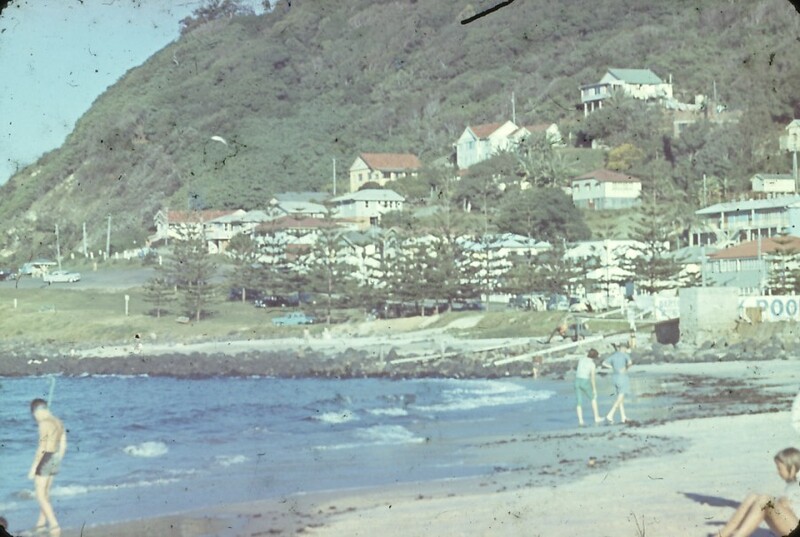 Below are some photos of Burleigh in 2015 and 1957.